Wew, that was so formal. Let me restart. Today am back with a latest update of our Toggle Mod with added support to the latest version of Mini Militia. 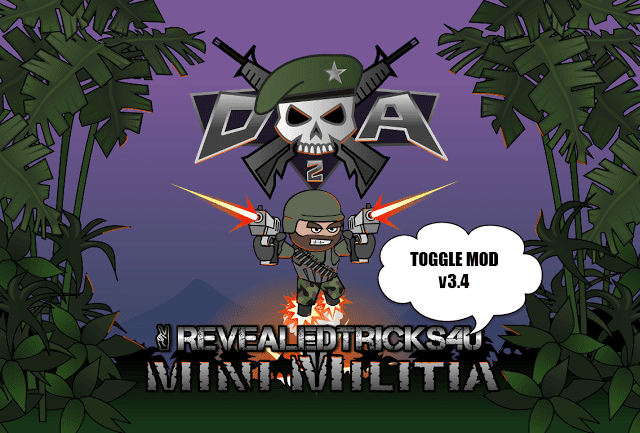 This Toggle Mod version 33.0 supports Mini Militia version 3.0.147. I know, you're expecting more features. As I was busy with my work schedule, I wasn't able to sneak in something creative, but I've some ideas which is surprising and jaw-dropping. It would be released ASAP. 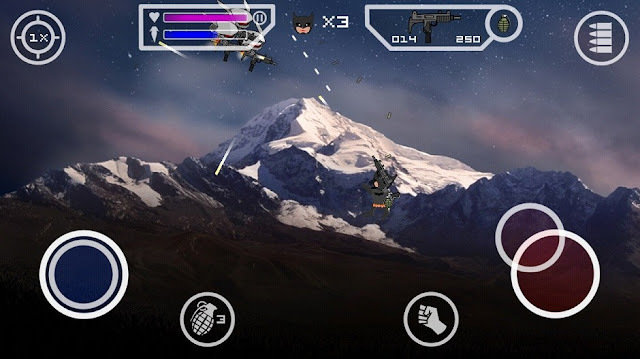 Download Toggle-Mod-COMBO-v33.0-RevealedTricks4U.com.apk (5.10 MB) - Click on Skip Ad after clicking this link, to get the download page. It will stuck at reading applied patches how to fix it.? Please send the log files at /sdcard/rt4u/ folder to [email protected] for further clarification on your bug. Bro I am having the same problem :-( how to fix it? Hello Shihab, The new update is good as it now supports my device which was having a problem of reading patches. This update doesn't contain any new features and that's OK. We are ready to check out your next update. Next version would certainly have some cool features, as I was rushing this update. Still stuck on reading applied patches for rooted s6. Hasn't been working for me for a while. Shihab, please fix it. before the game starts it freezes and force close.hlp pls? Game crashing after 0sec in quick play and custom!!! Please give the non root version a try and let me know, if it still crashes. Same prblm..game crashing when it start in quick play, custom and servivle too..plz fix it. Whenever i try to host a custom game with your lobby hack ..it says unfortunately mini militia has stopped and then crashes..plz fix it. Make sure you aren't using any external modification, other than Toggle Mod. And do follow all the steps listed in the post. Whenever i try to host a custom game by your sniper lobby hack enabled...mini militia says game has stopped and crashes..
Bruh Ur new toggle is. Making game crash fix it soon please..
No Reload is not working in this mod, i have tried to patch before opening the game and also patching it live but it didnt work. please fix is asap. It is not working.I connot go inside .. I am stuck with Reading applied patches notification... its like loading forever. How to solve this issue ? For non rooted it doesnt work pls fix this ...... on any non rooted it say when i go to servival or custom or multiplayer it say unforunatlay mini militia has stop ...... this is major proble plz fix it ..
Game Will Crash.. Whenever We Try to Play.. Quick Play Multiplayer And Even Survival. Game Crashes when Starts! This is a request, can u make some kind of injection app for Gameloft's order and chaos 2 redemption. Kind of like mini militia toggle mod but an injector instead. It'll be very helpfull, this game is literary for rich people, without money you're screwed in this game. Waiting for any kind of reply, Thank You. Hey there, I m using the new mm and toodle mod you provided but via lan wifi it crashes in the middle of the game plz suggest me. Sir I installed the patch in game but it close before starting game why ? Sir I installed the patch in game but it close before starting WHY? hey bro... 1st of all i love your work..😍 !  where is the downloading link? after posting on fb i didnt received download link. It's not working on my j7. Pls fix the crush problem. Shihab,The toogle mod stucks on "reading applied patches...please wait".I dont know how it got that but help me. PS:I have a rooted phone. Bro add death sprayer plz. Add see some thing for the new update. Whenever I play the game, after a few seconds the game just crashes.. I am using a cracked version of Mini militia downloaded from the AC market. I can't download the original version from the play store..
Any suggestions to what should I do ? is this toggle mod pro mode enabled//?? ?